A product description is a brief summary that explains what a product is, what are its uses and why is it worth to purchase. An excellent Amazon Product Description Writing is a great way to attract consumers & to make them buy. The best product description should always address your ideal buyer personally. You should choose the words in the description as per the level of understanding of the targeting customer. Any misinterpretation will definitely cost you high returns & refunds. The best product description should always address your ideal buyer personally. You should choose the words in the description as your ideal buyer uses it. If we talk about a toothpaste, you know what’s weird about regular toothpaste? They come in so many flavors, providing no details about its ingredients could confuse buyers and there is also need to target your ideal buyer. Analyse how you should speak to your ideal buyer if you are selling your product in a store. You can start writing your own product descriptions by briefing more about it. Rather than writing about the looks of your product try to focus more on what your customer needs to listen & what different things, your product has to offer them other than your competitor. 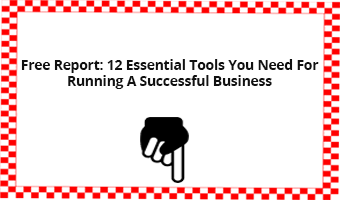 You can include Features, Guarantees & price tags to attract the customer. Product Description of an electronic – If you are selling an electronic gadget like a laptop than your description should be about its specifications, features, latest software in it & replacement guarantee for any damage. This will more intend him to buy what you are offering. Most of the time, to add keywords in a product description, we just ignore the meaningfulness of what we are saying about our product. This leads to unclear language or overuse of some words. Customers try to avoid reading such content & finally leave without a purchase. If you are writing a description about leather shoes, then don’t use “ best leather shoe” phrase constantly in your description. This will ruin the impression you are trying to create about your product. It is highly recommended that if you are successful in creating a clear image of your product & about its services in the customer’s mind, then definitely the chances of generating sales would be extremely high. Words that are imaginative but simple should be used for this purpose. If you are writing for men wrist watch then you must use words like Bold, courageous, passionate & adventurous while writing a description as they are more catchy for the segment you are targeting. When a customer reads a short story or a real-life example that is related to the usage & services offered by your product then it can be easy for him to make better purchase decisions. Sometimes, the story proves to be a more relevant power stimulator than any other part of the description. If your targeted customer is adventure loving youth, to whom you are offering tracking shoes, then you should add a story about a person who had used low quality of shoes & spoiled his trip. This will work as a reminder for others not to do same. Although you have a rich content for description. Try to make it easy to read & understand by your customer. Long & Paragraphic contents are boring to read & Customers prefer to look any other substitute rather than read it. So try to use bullets with proper fonts, Short & precise information. If you are offering a mobile phone, then try to convert all features in bullet points. Other details that are important to communicate like guarantee & price should be highlighted with proper fonts. At the Last, there is no need to say that Amazon product description will not only help you to increase your sales but even creating loyal customers & positive customer reviews as well. You can take eCommerce Store Management Services to enhance the visibility of your products. 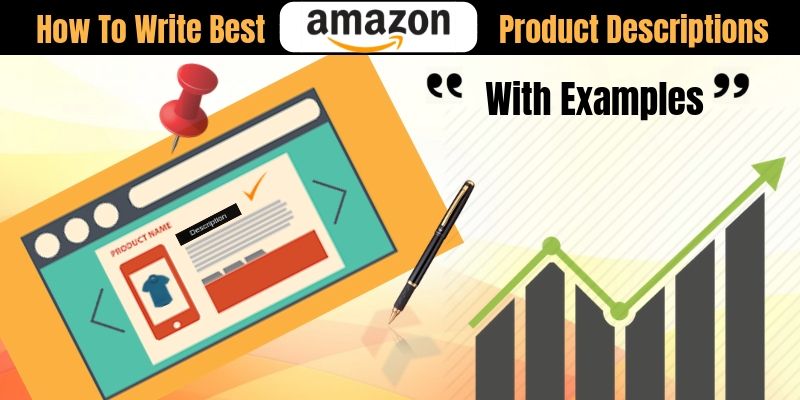 These all above-mentioned tips will help to improve your Amazon product listing & will surely generate a satisfactory volume of sales for you.